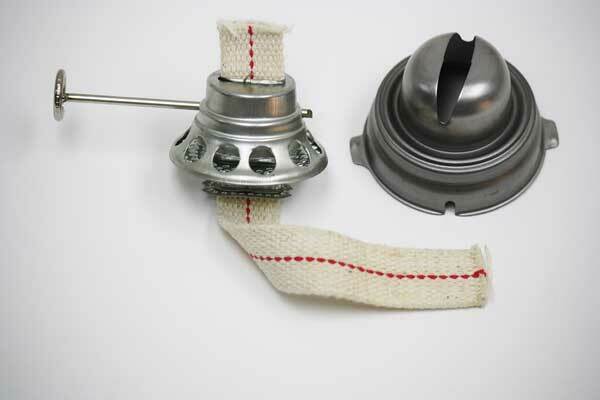 Replacement oil lantern burners for Dietz kerosene lanterns. Each burner is made with unfinished steel. Includes with one wick. See our dietz lantern chart for measurements to determine which replacement lantern burner is right for you. 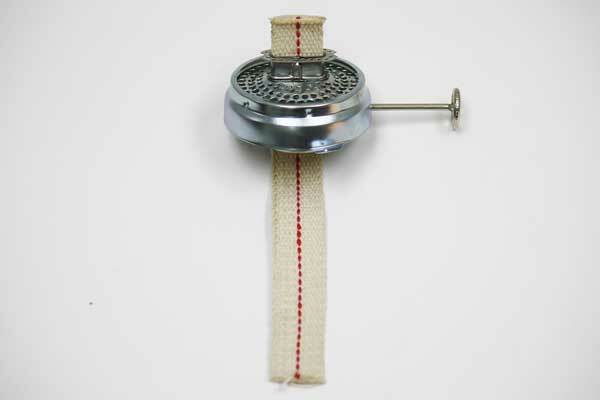 Replacement burner for Dietz Comet Lantern. Accepts a 3/8 inch wick. Includes one wick. 1=1", 2=1-7/8", 4=3/16", 3=1-1/8" - See lantern burner dimensions. 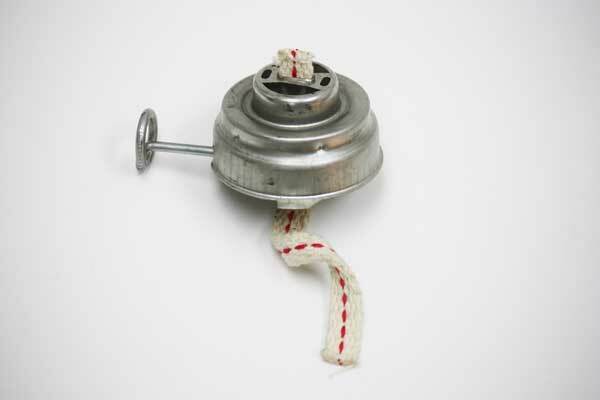 Replacement burner for Dietz 76 Original Lantern. Accepts a 1/2 inch wick. Includes one wick. 1=1", 2=1 7/8", 4=1 3/16", 3=1 1/8" - See lantern burner dimensions. Accepts a 5/8 inch wick. 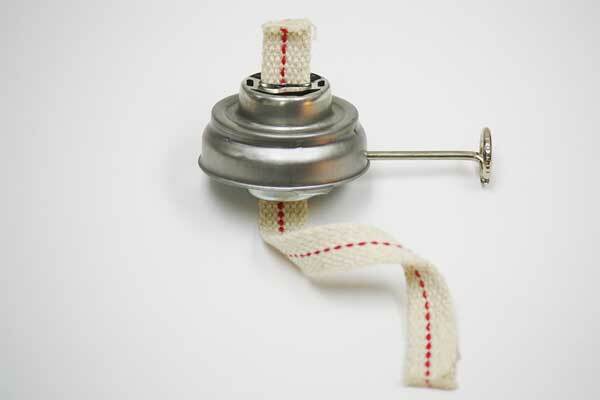 Each burner includes one wick. 1=1-1/8", 2=2-1/8", 4=7/8", 3=1" - See lantern burner dimensions. Accepts a 7/8 inch wick. Each burner includes one wick. 1=1-1/2", 2=2-1/2", 4=1-3/16", 3=1-3/4" - See lantern burner dimensions. 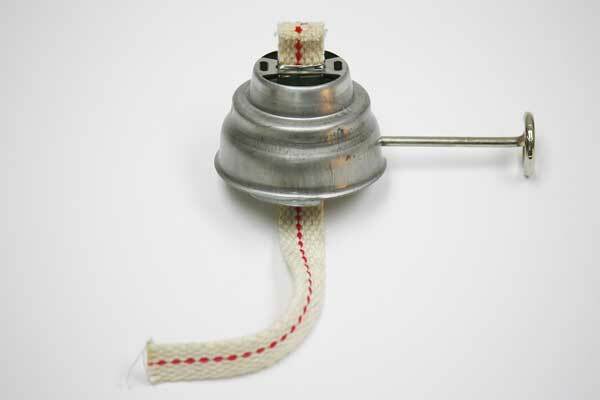 Replacement burner for Dietz Air Pilot Lanterns. Accepts a 7/8 inch wick. Includes one wick. 1=1 1/4", 2=2 1/2", 4=1 1/4", 3=1 1/4" - See lantern burner dimensions.